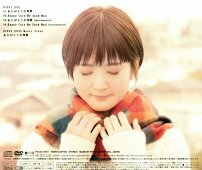 This CD+DVD package contains the third solo single by Kubo Yurika (久保ユリカ). The DVD contains 31 minutes of video. 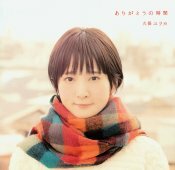 There is a promo video of "Arigatou no Jikan" and lots of making of video. 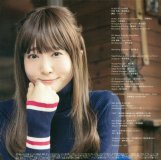 There are many photos of Yurika in the lyrics booklet. She has three different hair styles, and is wearing three different outfits.